Air Conditioner Replacement vs Repair: Which Makes More Sense? 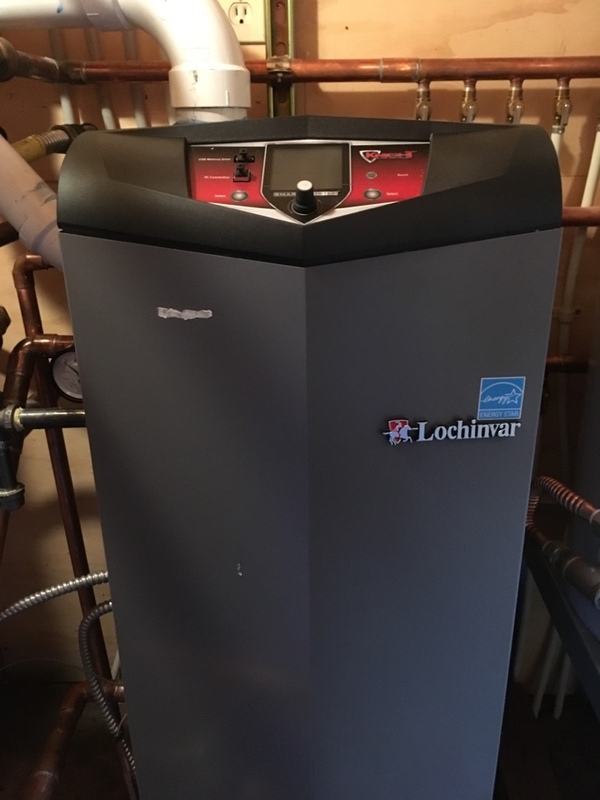 Lennox gas furnace maintenance. Navies tankless water heater maintenance. Post Falls Idaho is a city with unique opportunities for recreation within some of the most beautiful mountainous lakeside scenery imaginable. With such exquisite nature as a backdrop it is a city that offers not only wonderful living but true beauty in all aspects of life. ACI Northwest is privileged to be an air conditioning, heating, and electrical contractor company in Post Falls that supplies a large selection of residential services consisting of heating, air conditioning, generators, indoor air quality, and water heaters, while additionally handling a mixture of commercial services pertaining to HVAC systems and energy management systems. Our well-educated experts have the hands-on experience essential to performing any task within each of these fields of service such as new installations, full replacements, whole system repairs, and preventive maintenance plans. Read more about ACI Northwest and the wide array of services that we supply in Post Falls, ID, and surrounding areas. 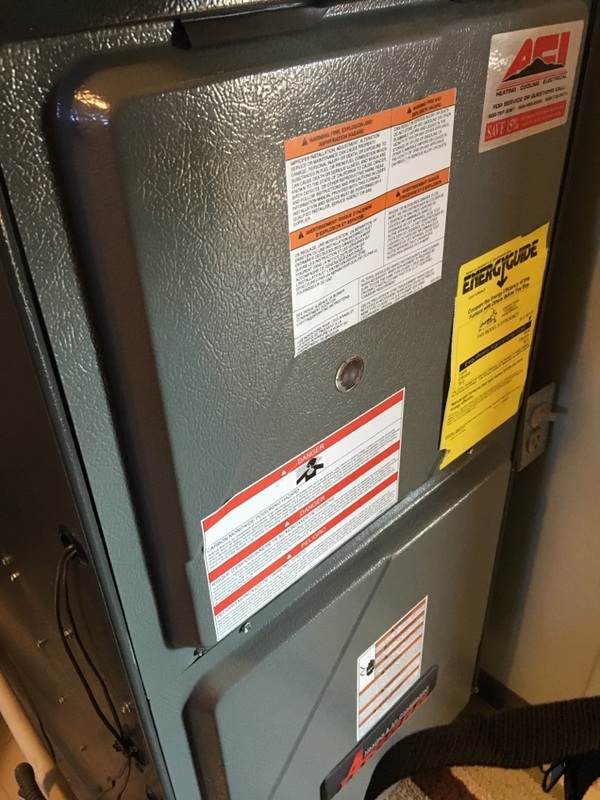 ACI Northwest is a heating services company that provides a complete collection of heating system services such as heating system repairs and maintenance plans, as well as heater installations and replacements. We are professionals in heating sources including heat pumps, furnaces, boilers, air handlers, ductless mini split heating units and forced air heating systems. When the electricity is out and creating electrical energy is necessary, our electricians are poised to handle any generator needs, electrical system repairs and maintenance, or electrical installation and replacement you may need. Our skills with electrical systems cover everything from attic fans, surge protection, indoor and outdoor lighting, circuitry issues, outlets and switches, circuit breaker panels, fuse box upgrades, smoke detectors, as well as whole house generators. If you’re experiencing trouble in any of these categories and need on of our electricians in Post Falls to come out, call ACI Northwest today. As an air conditioning system services company we provide quality air conditioning services that include air conditioning system repairs and maintenance plans, as well as air conditioner installations and replacements. We have experience with ductless mini split air conditioner units, central air conditioners and forced air conditioning systems. When indoor air quality becomes the focus of your indoor space it is good to know that we offer a mixture of indoor air quality products in Post Falls such as UV germicidal lights, energy recovery ventilators, air cleaners, air purifiers, air filtration systems, humidifiers, and duct repair. We can be of assistance to you during the process of choosing the combination of indoor air quality products that will work best for your particular needs. When needs arise in Post Falls that are associated with water heating, our team is ready to offer water heater repairs and maintenance plans, as well as hot water heater installations and replacements. We are trained in every water heater type such as tankless water heaters and storage tank water heaters and are familiar with the needs and maintenance procedures associated with all types. 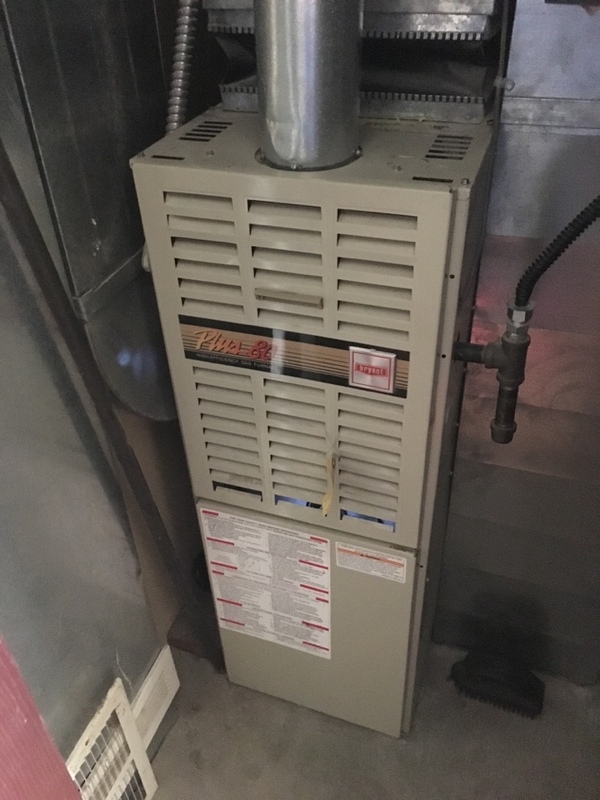 We are a commercial services company and provider of all commercial HVAC services from commercial heating and air conditioning repairs and maintenance plans to installations and replacements. We work on packaged air conditioner units, rooftop units, forced air systems, commercial boilers and chillers, as well as energy management systems which offer advanced HVAC system and lighting system monitoring. Contact ACI Northwest today and obtain the quality commercial services that your business deserves. Tim came to fix our furnace and did an awesome job! He's a wonderful guy, very friendly and professional. I couldn't be happier! Technician was on time checked the furnace in a timely manner. He was helpful in changing the filter and checking the thermostat settings. I like the service but didn't like that I had to pay for the next 2 years to maintain their priority service program. When I call and talk to receptionist, I was told that I only had to pay for the next year. Yet, Ryan told me I had to pay for 2 years 2019/2020. Which I did. He did excellent work. I have a maintenance contract for my heat pump system. I have a maintenance plan with ACI and keep my furnace and A/C unit serviced annually. 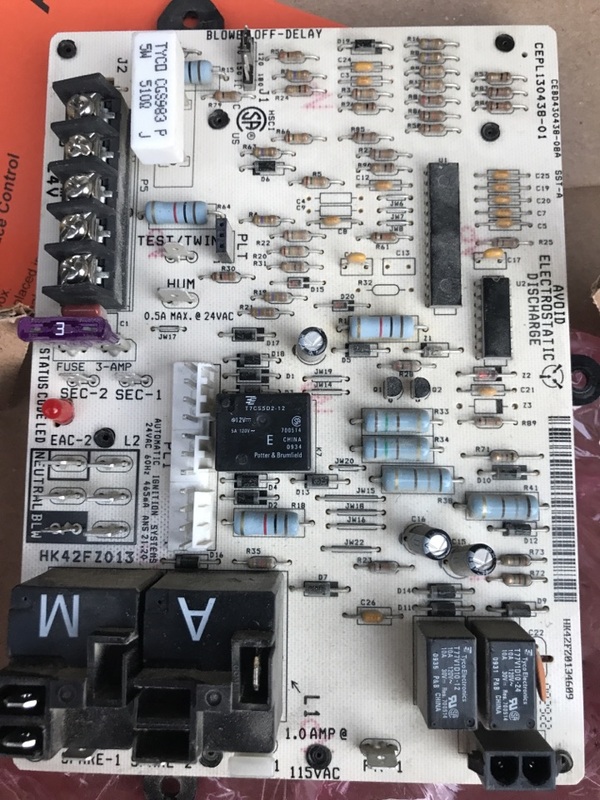 However, my A/C died late Saturday night, so I called in Monday morning and they sent someone out by the afternoon with replacement parts and had it back up and running in less than an hour. I can't argue with that kind of service! Very grateful for Dean's dedicated service and attention to our unit. We do this every 6 months and provides great peace of mind. He's on time and happily busy and respectful. Extremely frustrated by no action on all the promised rebates . Why the slow payment of these, now over four months! Ryan came out to service our A/C and was very professional and helpful. I had a lot of questions and he was very patient and thorough with his answers, which I very much appreciated. Overall it was a great experience and I would recommend ACI Northwest for your heating and cooling needs. Any time someone has come from aci they are so professional and just really nice people. Good service and prompt response. Was dissapointed that Carrier does not offer a cheaper thermostat for our unit. We have had ACI do our service for may years. While we were not excited to need a new rooftop unit ACI provided a new unit on time, installed and removed the old in a very timely manner. Great Job!! Although I hadn't been informed of appointment beforehand, Casey was friendly and courteous.